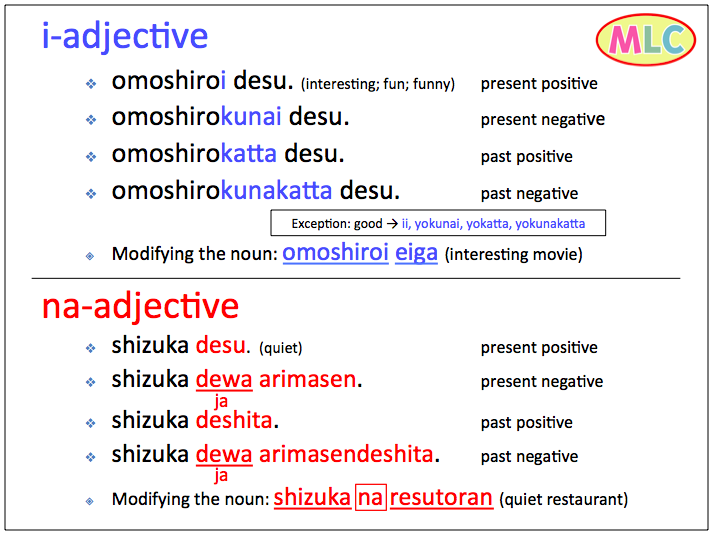 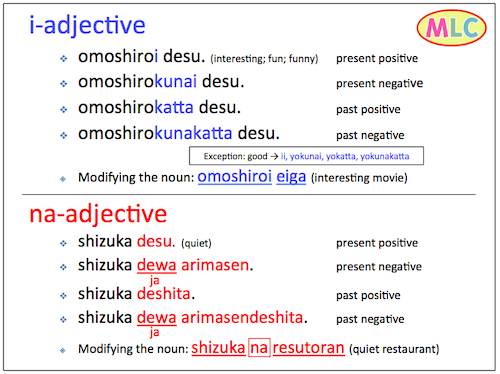 Basically, i-adjectives are Japanese origin and na-adjectives are Chinese origin. i-adjectives: Always ends with "i". 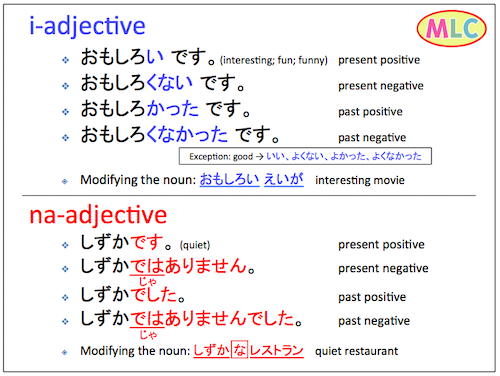 na-adjective: Conjugation is same as noun.